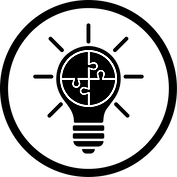 Our Vision is to be relied on by industry, nationally as being the key provider of ‘Perfect Packaging Solutions’ and by complimenting a complete fulfilment of industrial packaging necessities through innovation. 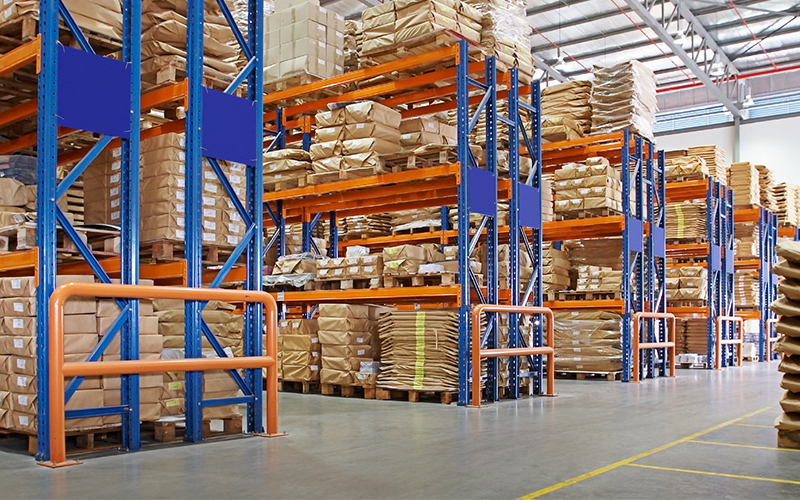 Omni Group unites decades of experience and knowledge of the packaging industry. Omni Group was formed when it merged three leading packaging companies – AAA Packaging Supplies, System Pak and Securapak Solutions. 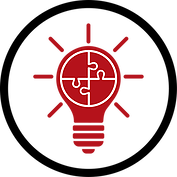 Omni Group innovation and customisation, ensuring ‘Perfect Packaging Solutions’ can be tailored for each customer’s specific requirements. 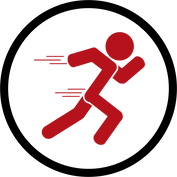 With rapid growth since 1992 we have become relied on nationally as the leading industrial packaging supplier with unparalleled committed to its clients and 100% customer satisfaction. 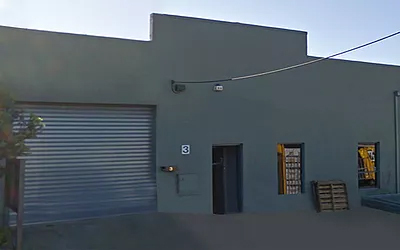 With humble beginnings AAA Packaging Supplies was started as a small family business supplying general packaging products to warehouses across Melbourne. Within a short period of time the company could see a substantial need in the market for innovative packaging supplies to help customers reduce waste and costs. This was just the start of the great journey. 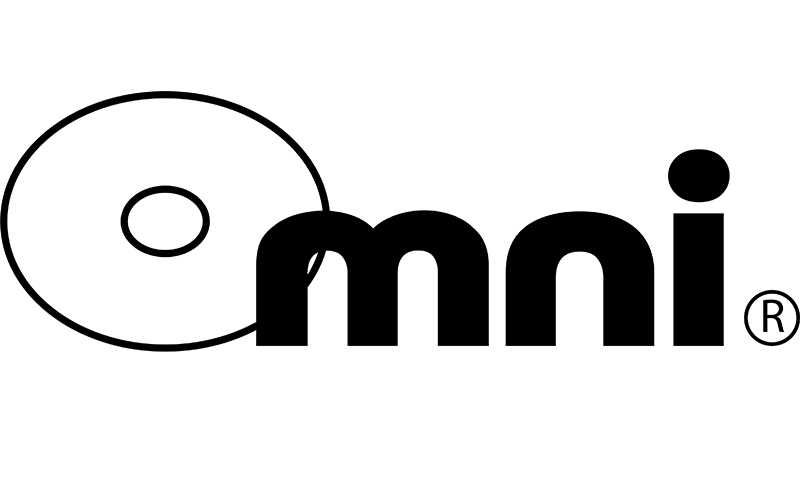 Through innovation and product development the world-renowned packaging brand, “Omni Products”, was founded. Omni Adhesive Tapes,” Engineered to Perfection” was launched and incorporated tape printing facility’s, all manufactured to the high-quality standards and best performance. 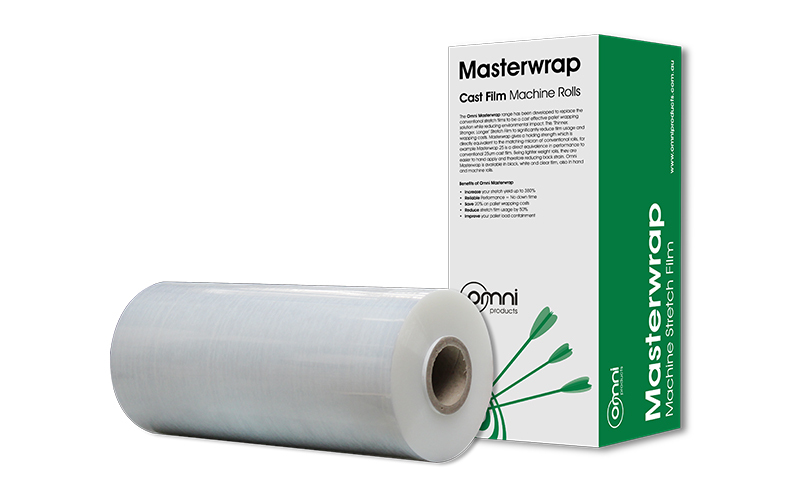 Through cutting edge resin technology the Omni Masterwrap Stretch Film was developed. 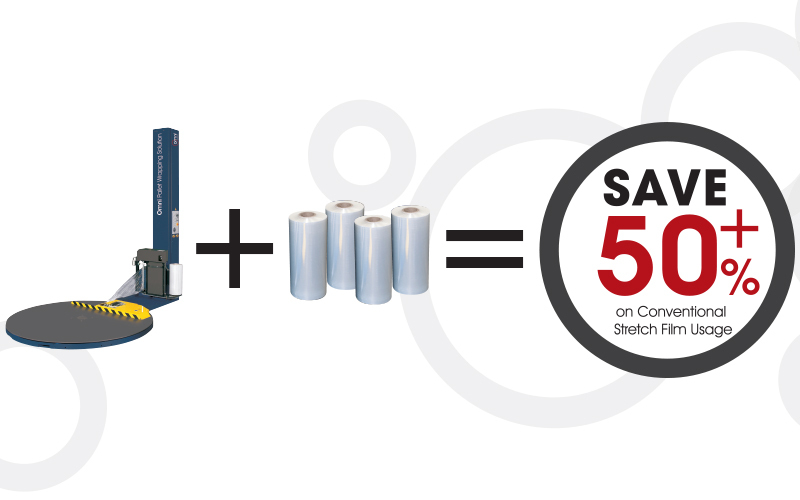 This high-performance stretch film was developed to replace the conventional stretch films and to be a cost-effective pallet wrapping solution while reducing environmental impact. 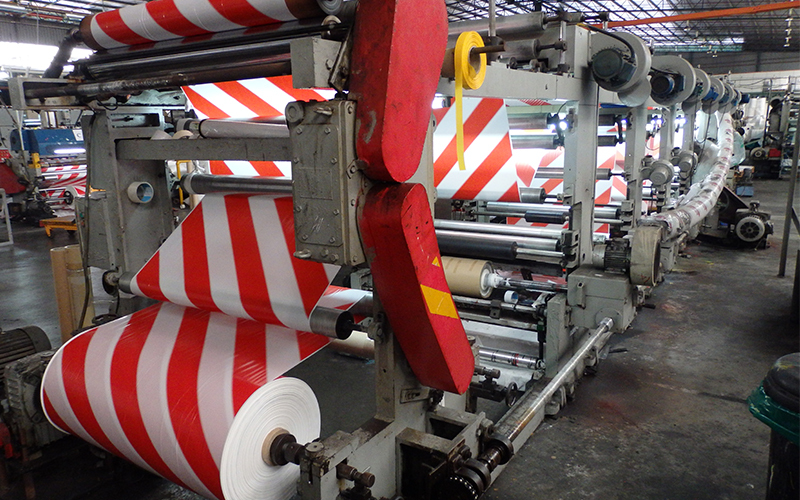 This began the revolution of alternative wrapping systems, and in turn economical options. 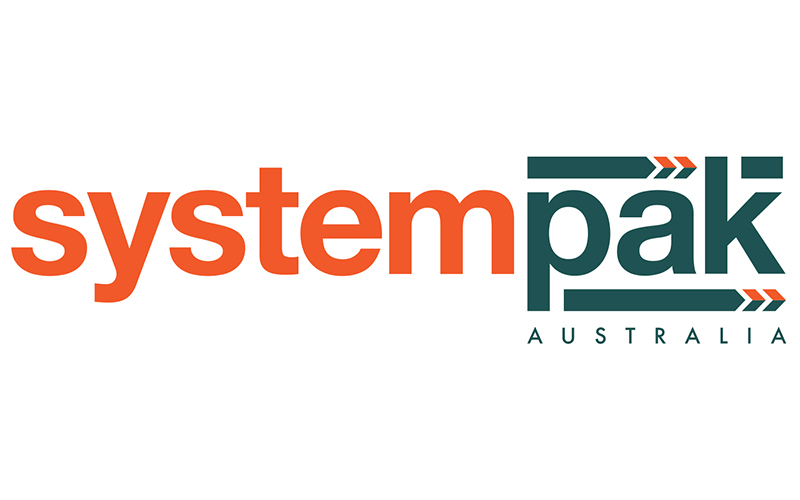 System-Pak was first launched as a wholesaler of the “Omni” packaging tools and machinery, selling to distributors across Australia and New Zealand. Our tape production plant was set up for rewinding and slitting tapes. 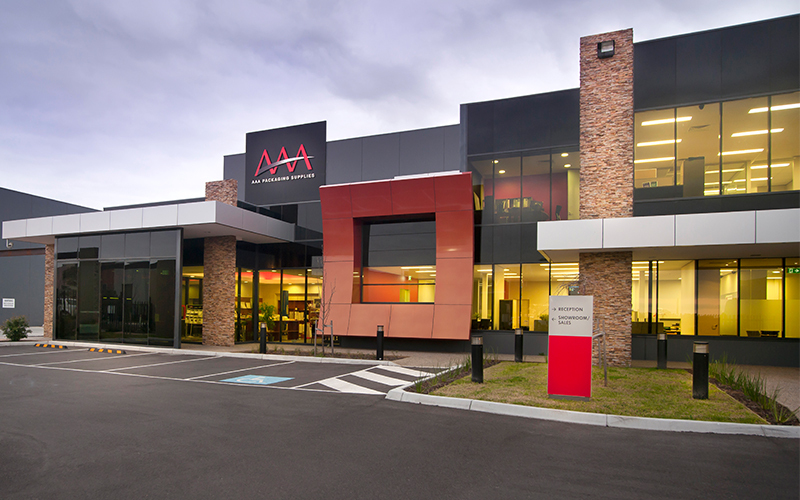 This facility remains one of the few of its kind in Australia and offers prompt service & support be enabling purpose made tapes to suit every unique application and or need. 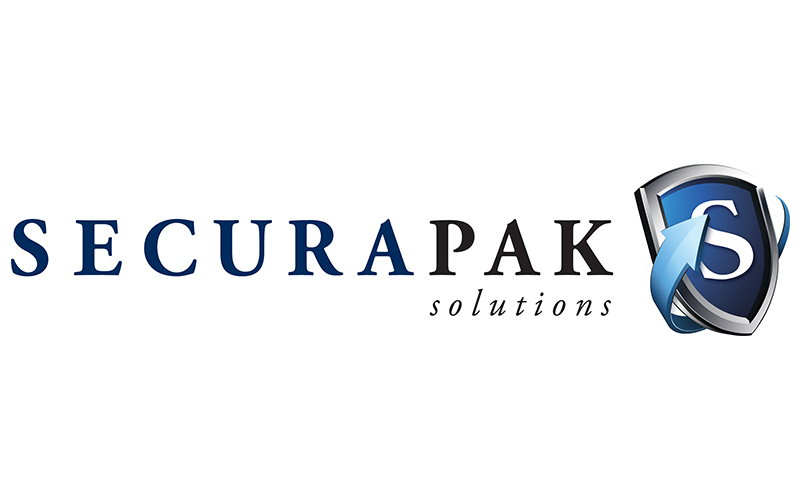 Securapak Solutions begun in 2011 as a specialized solution provider for all your security packaging needs covering security tapes, specialty tapes and mailing bags. 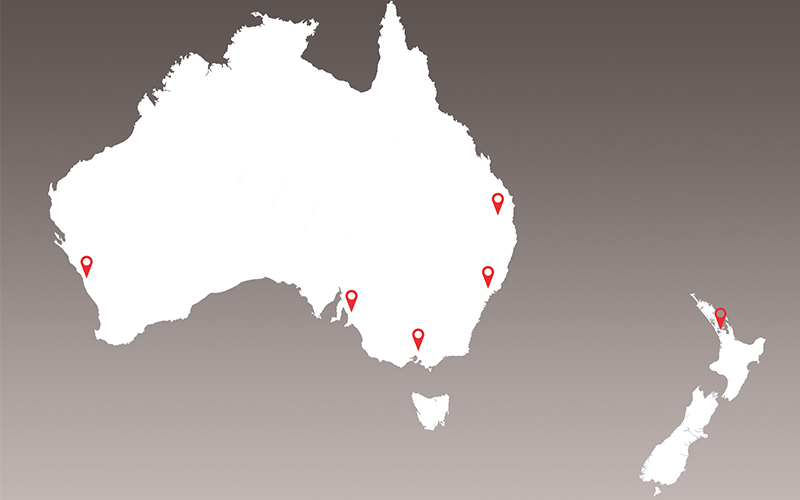 Added Distribution Warehouses set up in Sydney, Brisbane, Adelaide to assist with national distribution and fast delivery times for our clients. As the business was developing and growing rapidly, a purpose built distribution head office was constructed and completed in September 2012. This building catered for the tape printing plant, machine service area, showroom and over 5000 product lines of warehouse space! Manufactured in Italy, the Omni Pallet Wrapping Machines are internationally awarded and recognized as “the most innovative pallet wrapper”. 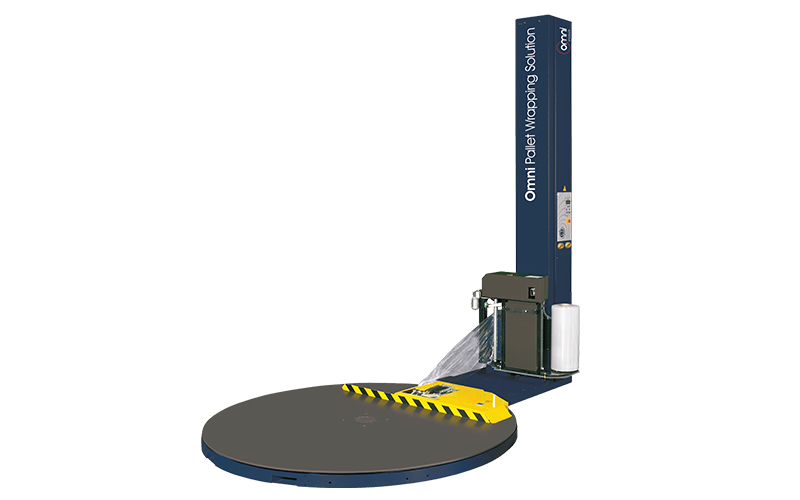 The Omni Euro Wrap was engineered to work in conjunction with the Omni Pallet Wrapping Machines to create “The Perfect Pallet Wrapping Solution”. 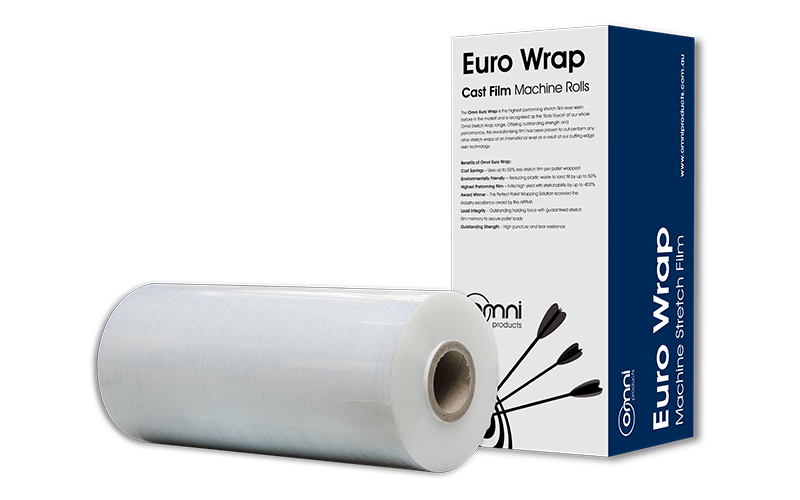 Omni Euro Wrap is the highest performing stretch film ever seen in the market with stretch yields up to over 400% while maintaining its load containment ability. The Product Development Team established “The Perfect Pallet Wrapping Solution” and released it to the market in December 2013. 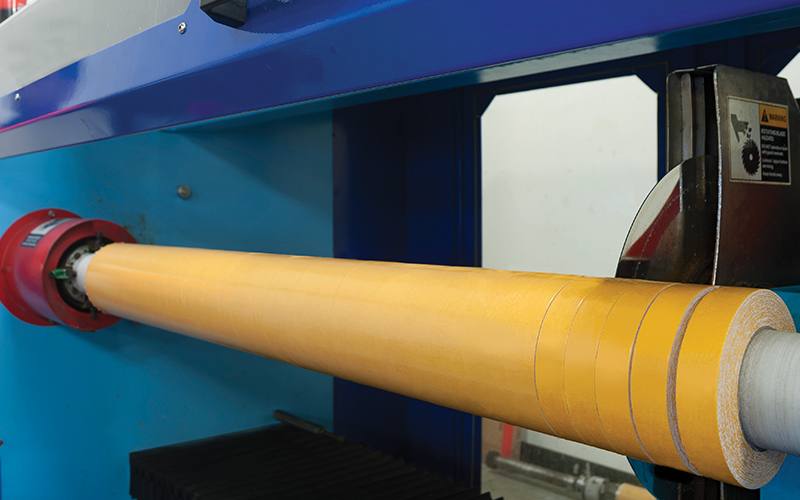 “The Perfect Pallet Wrapping Solution” combined the advanced technology of the Omni Stretch Wrapping Machine range and its unique power pre-stretch capabilities with the qualities of the Omni Stretch Films. Guaranteeing a reduction of films of over 50%. Real cost savings now….! 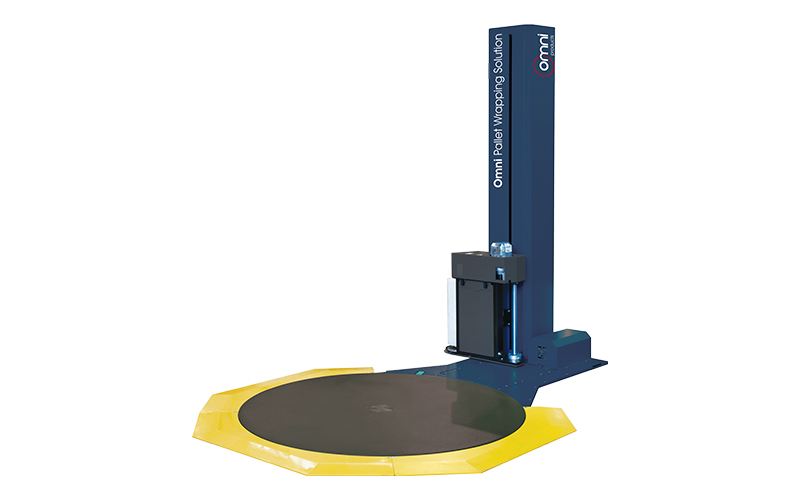 The Omni “Plana” Pallet Wrapping machine has the lowest turntable in the world, sitting just 18mm high. This has a wide range of advantages including being able to load the machine with a pallet truck instead of a forklift and saves space as no ramp is needed. 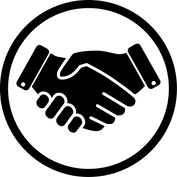 An OH & S dream……. AAA Packaging Supplies won the “APPMA Imported Equipment Excellence Award” for the innovative Omni “Plana” Pallet Wrapping Machine. The award recognized the cutting-edge machinery and the “Perfect Pallet Wrapping Solution” that AAA Packaging Supplies had developed which has revolutionized the packaging industry. Launching Viper Wrap was a further massive leap forward in the history of Omni Group. The Omni Viper Wrap quickly became the industry game changer of hand stretch films being the Perfect Solution for those that prefer a tough and tacky blown film to securely wrap their pallets while reducing film usage by at least 40%. AAA Packaging Supplies was proud and delighted to contribute a healthy donation to the Ronald McDonald House Charities to assist them help more children suffering from serious illnesses to lead healthier, happier lives. 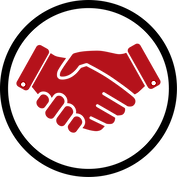 Commitment was made that a percentage of all profits be donated over the year. 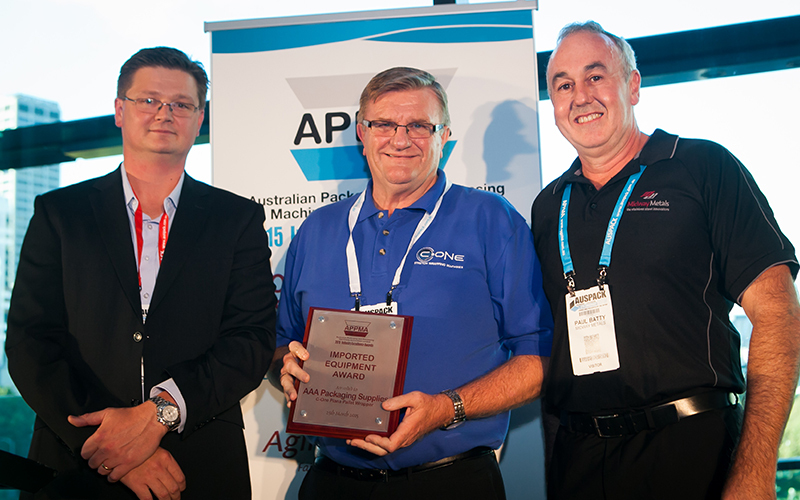 AAA Packaging Supplies, Securapak Solutions and System-Pak Australia became part of the “Omni Group” in July 2016, uniting years of experience and knowledge of the packaging industry and strengthening the ability to provide the “Perfect Packaging Solution” for every need across the industry. The Omni Pallet Wrapping Solution was awarded the Innovative Sustainable Packaging Design Winner of 2017. This distinctive PIDA (Packaging & Processing Innovation and Design) award recognizes our innovative packaging developments that have significant sustainability and environmental advantages. 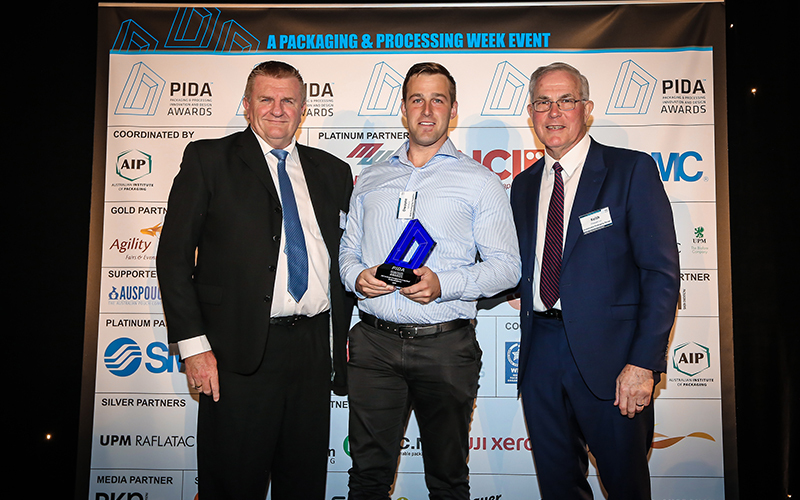 These awards are selected by the Australian Institute of Packaging (AIP) and the Australian Packaging & Processing Machinery Association (APPMA). 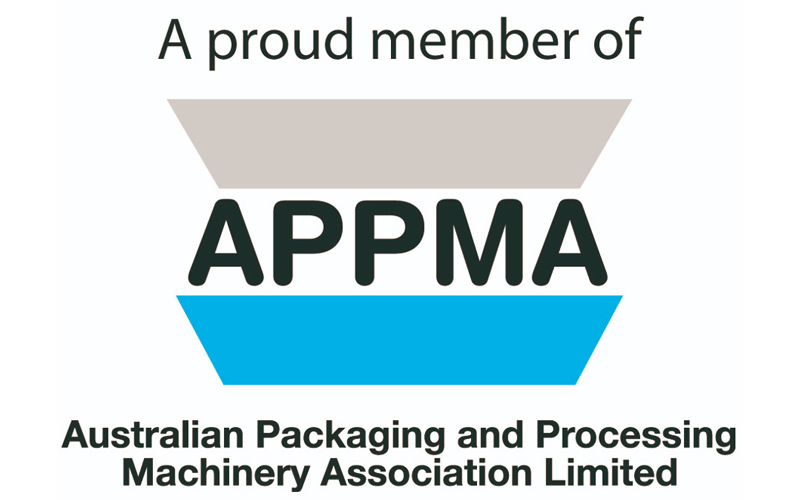 Omni Group becomes a member of the Australian Packaging & Processing Machinery Association. Following the Megatrans show, the winners of the Logistics & Materials Handling Mercury Awards were announced. 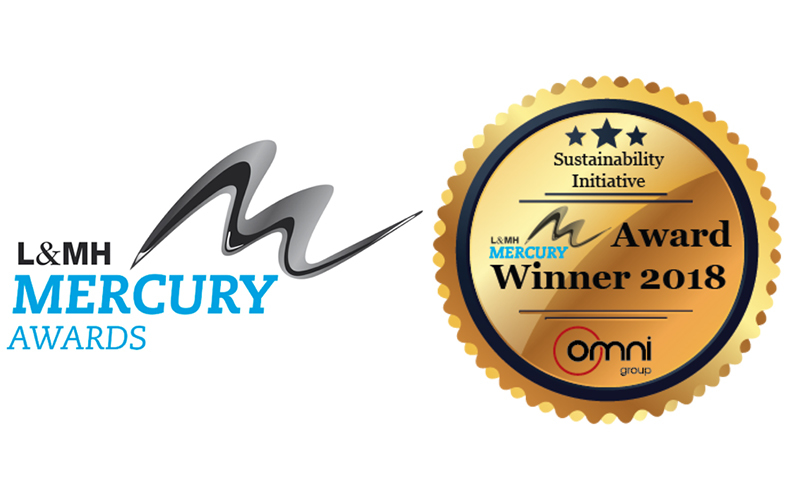 Omni Group’s ‘Perfect Pallet Wrapping Solution’ received the 2018 Sustainability Initiative Award. 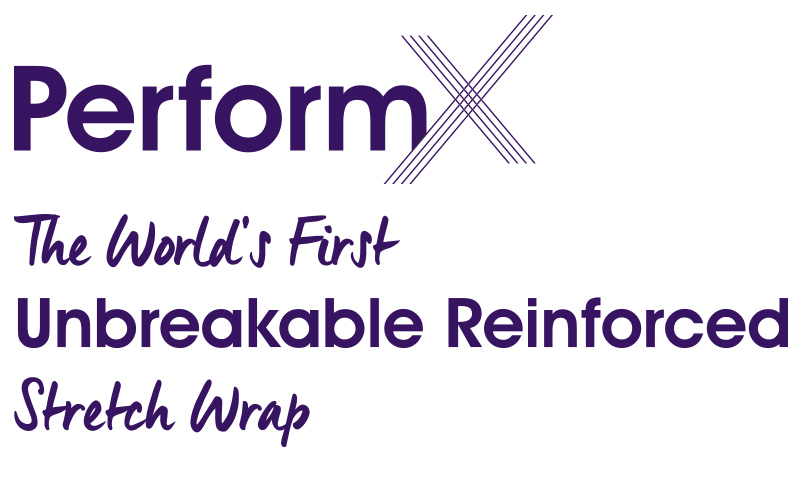 ‘PerformX – The World’s First Unbreakable Reinforced Stretch Wrap’ is released to the market. This is the most innovative, effective and sustainable pallet wrapping film on the market. 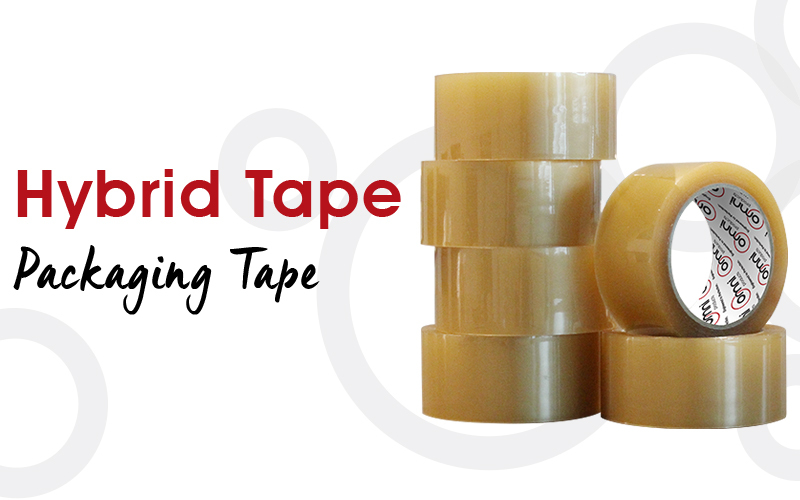 Omni Hybrid Packaging Tape is the most cost effective and premium tape of our range. Hybrid has an aggressive and fast bonding adhesion suitable for a variety of surfaces including cardboard and plastic. Reducing costs without compromising quality, the ‘Hybrid’ Tape adhesion is a blend of acyclic and rubber solvent. 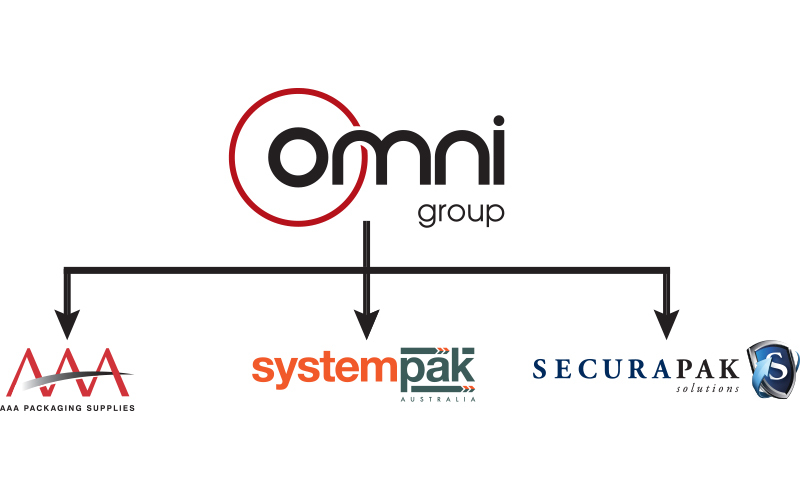 Three leading packaging companies, AAA Packaging Supplies, System Pak and Securapak, have been combined to form the Omni Group. The Omni Group of companies unites decades of experience and knowledge of the packaging industry. We have a culture of care, donating 10% of profits to charities each year. Our commitment to exploring ways to lessen the environmental impacts of all packaging products. 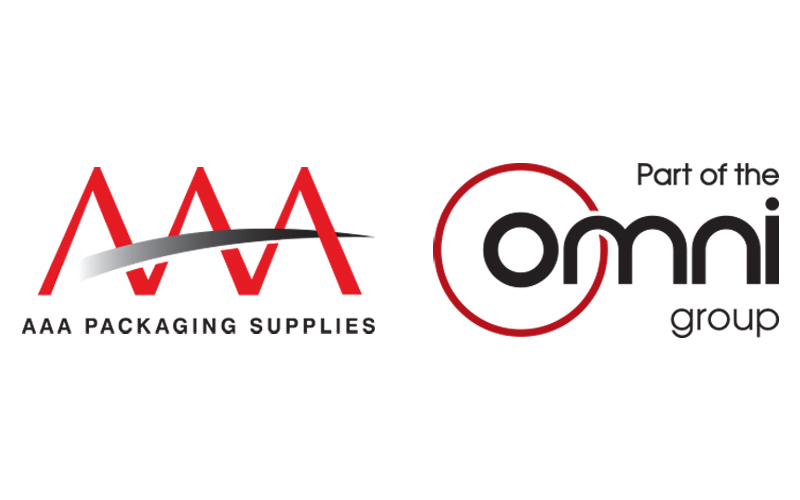 We offer a comprehensive range of over 4,500 Omni products including; Adhesive Tapes, Stretch Films, Pallet Wrapping Machines, Poly Products, Protective Packaging, Strapping & Tying, Despatch & Mailing, Fasteners & Glues, Safety & Materials, Tools & Machinery.